Bored with plain old scrambled eggs? 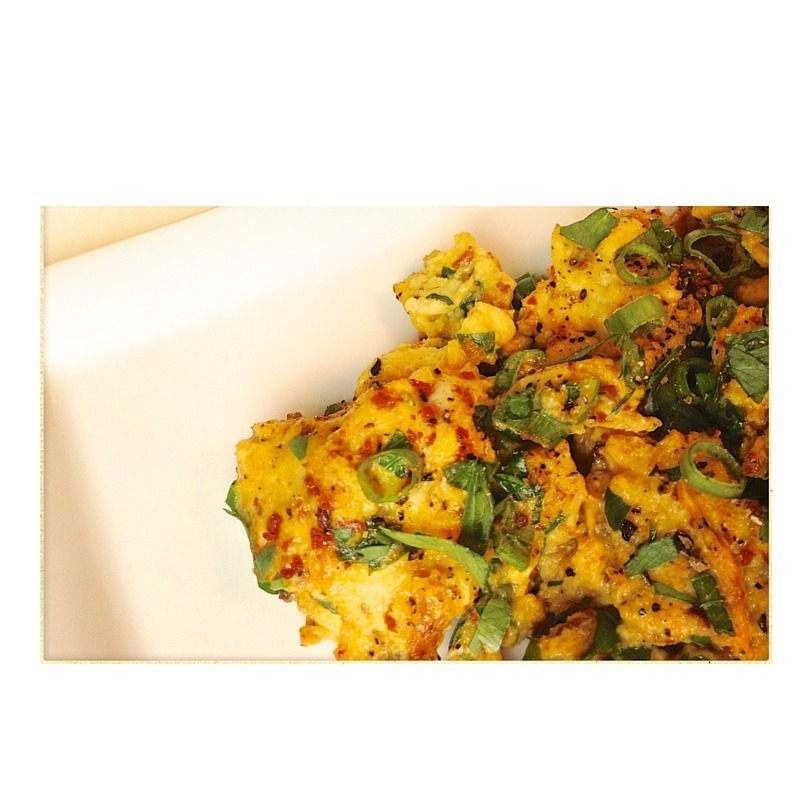 These Turmeric Eggs really kick things up a notch! Heat saute pan over medium low heat. Add olive oil. Saute onions, green onions and garlic in saute pan for 8-10 minutes. Add eggs, thyme, oregano and basil. Cook for 10 minutes, stirring occasionally. Add turmeric.